Very few managers have had the success that Los Angeles Dodgers skipper Dave Roberts has in his first three seasons at the helm. He’s won the National League West and reached the NL Championship Series in all three years and advanced to the World Series in each of the last two. 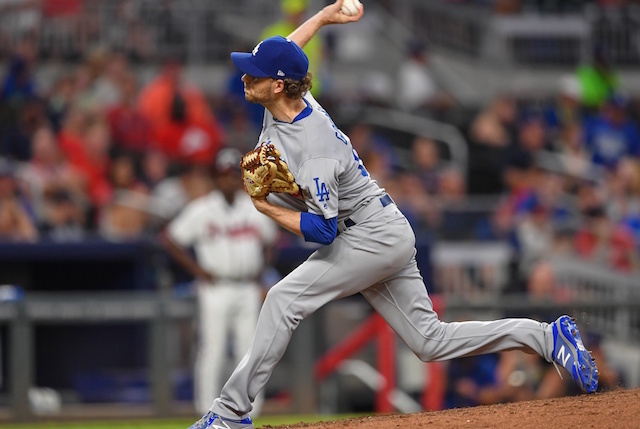 Despite all that success, Roberts began this offseason without a contract in place for the 2019 season. 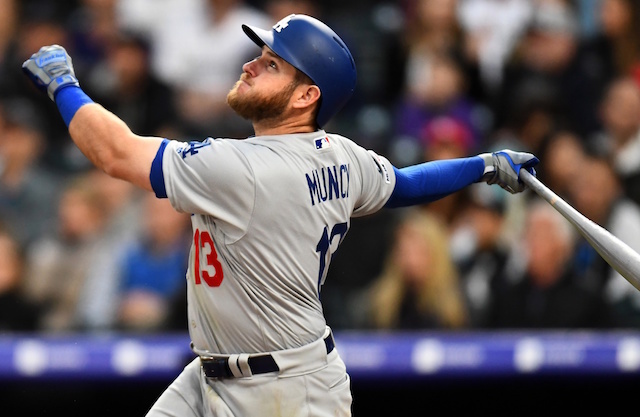 While the expectation was that he and the Dodgers front office would come to an agreement on a long-term contract extension, that has not yet happened. Dodgers president of baseball operations Andrew Friedman instead decided to pick up Roberts’ club option for the 2019 season. Though, that came under the notion that an extension would be worked out. Part of the reason it is taking so long may be because Roberts is seeking a four-year extension, which would be a long-term commitment on top of what will now be four seasons with the team. And as Friedman noted, the Dodgers are dealing with a slew of departures within the coaching staff and front office. 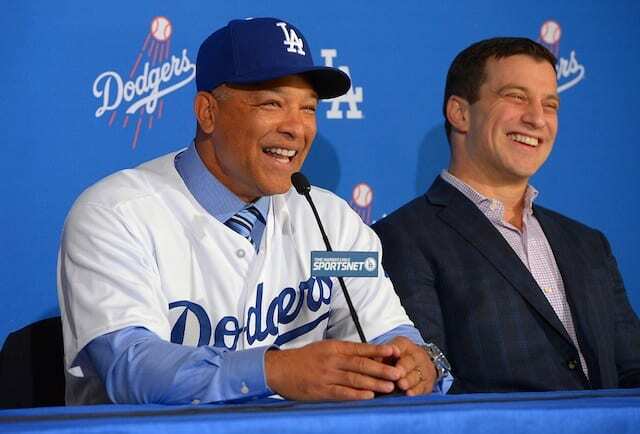 Regardless of how it plays out though, Roberts will be back with the Dodgers in 2019 and there is no expectation that anyone else will be managing the Dodgers in the near future. He will look to guide the club to their first World Series since 1988.